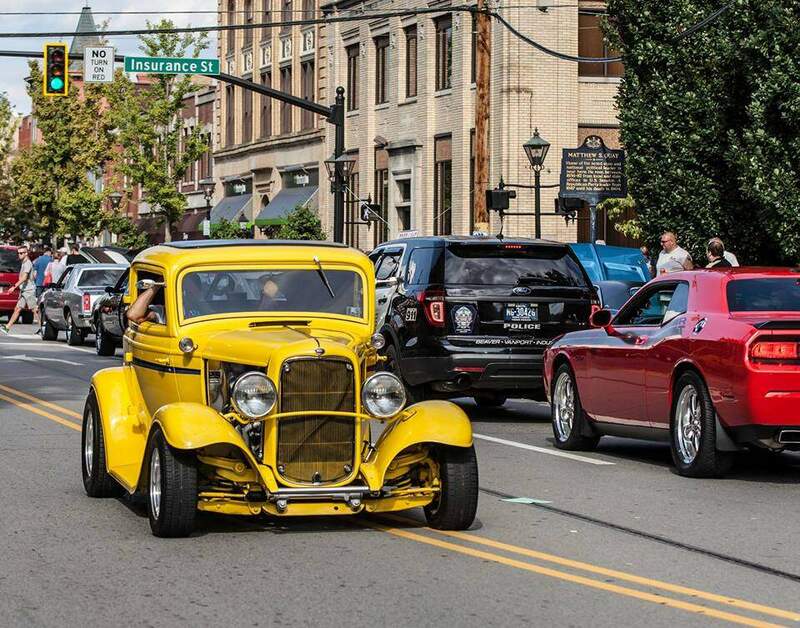 Over 1,500 classic and custom cars on the Main Street. DJ’s playing oldies music and food vendors. Usually held the first Saturday in August. Free.